MAZE proposes a full schedule of activities designed to entertain the public, not only as passive observer, but also as active participant in the event. The festival is an intersection of life style, fashion, music, dance, street arts, sports, crafting, creativity and originality. 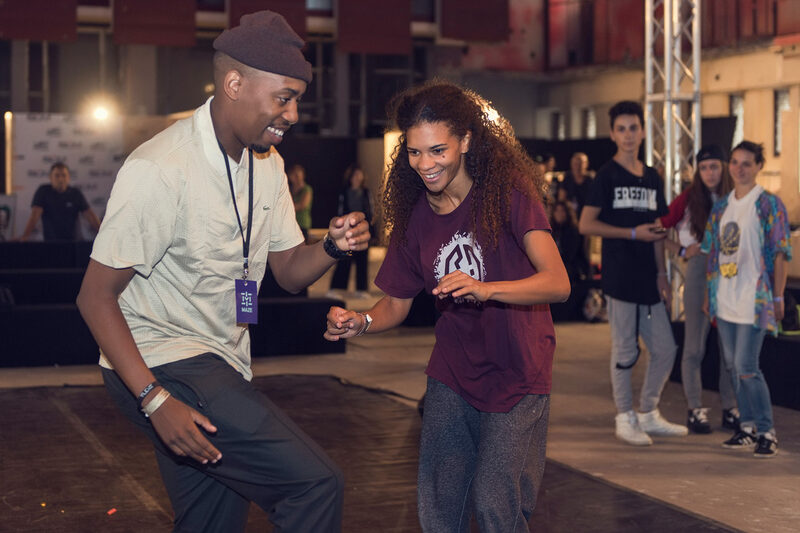 as Crazy Legs from New York City, Mufasa, Jimmy Yudat and Laura Nala from France, Marcio Rating from Norway and Katerina Bourda from Sweden. 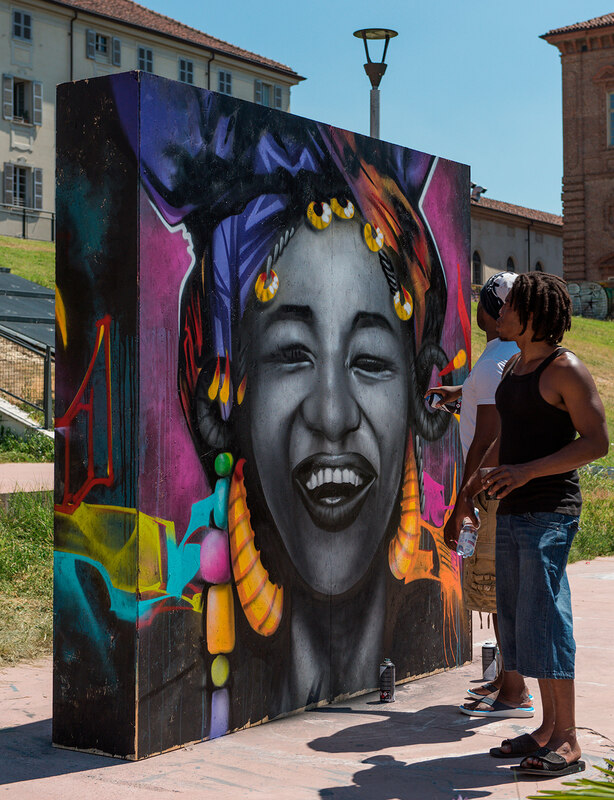 The festival hosted different kind of exhibitions such as the street art exposition by Alvaanq, street photographs by Ivan Cazzola and Vakku Society from NYC, the sneakers expo collection and the live paintings by Riccardo Sabatini, Emyr and Pacman from Guadeloupe. MAZE Festival brings together some of the world’s best street artists to transform the town’s walls. It captures the diversity of mural painting practice, and what’s new and relevant in global urban culture. 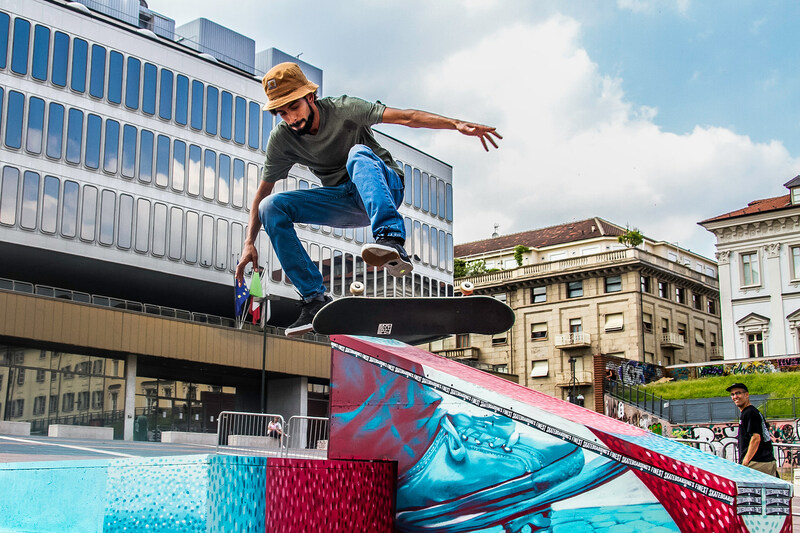 80 skaters attended the Skateboarding contests powered by Vans is held during the festival. For the first edition we gave birth to a new skateboarding ramp and, for the second, we renewed the existing structures of the skatepark.